Candlelight transforms everything it touches. 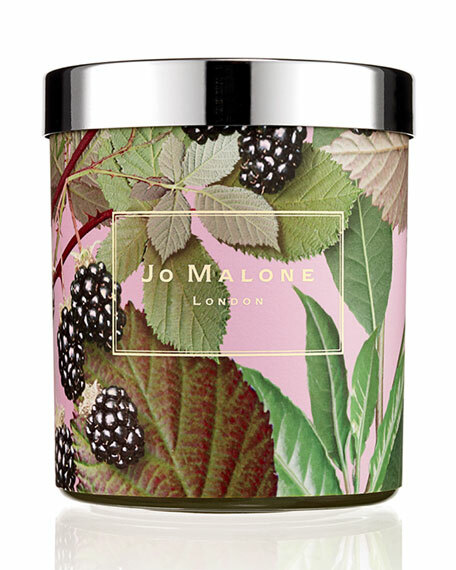 The fragrant glow of a Blackberry & Bay candle immediately fills a room with an inviting atmosphere. A burst of deep, tart blackberry juice, blending with the freshness of just-gathered bay and brambly woods. Vibrant and verdant. Candle burn time is 45 hours.